This guide to the Yale University Art Gallery’s rich collection of Greek vases spans the Bronze Age through the fourth century b.c., and discusses the style, technique, and function of Greek vases, as well as their subject matter, including myth, history, and scenes from daily life. The book brings the viewer into contact with individual artists and gives a glimpse into the artistic, political, and commercial environment in which these artists worked. 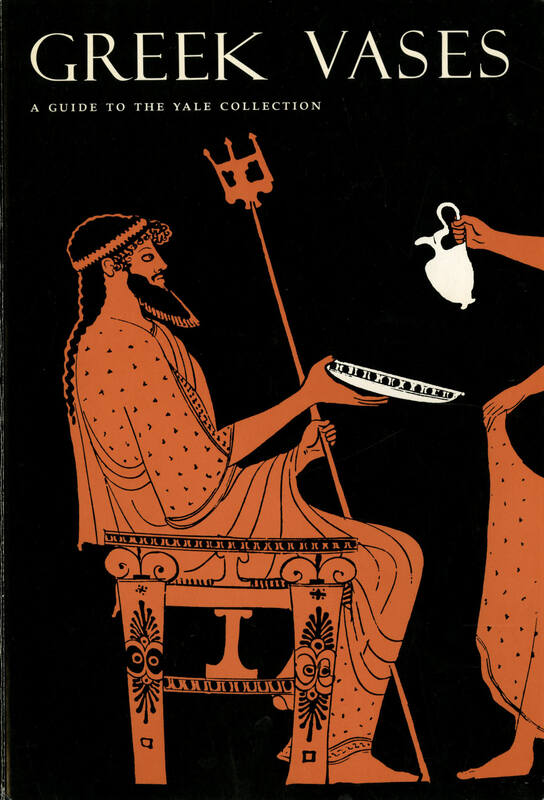 Supplemented with line drawings, a glossary, and a list of suggested reading, the publication is a useful introduction to Greek pottery and ancient Greek life.